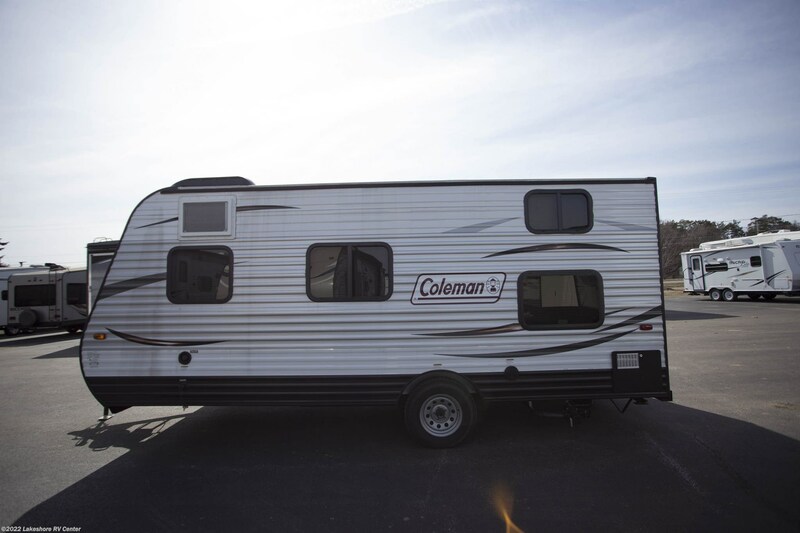 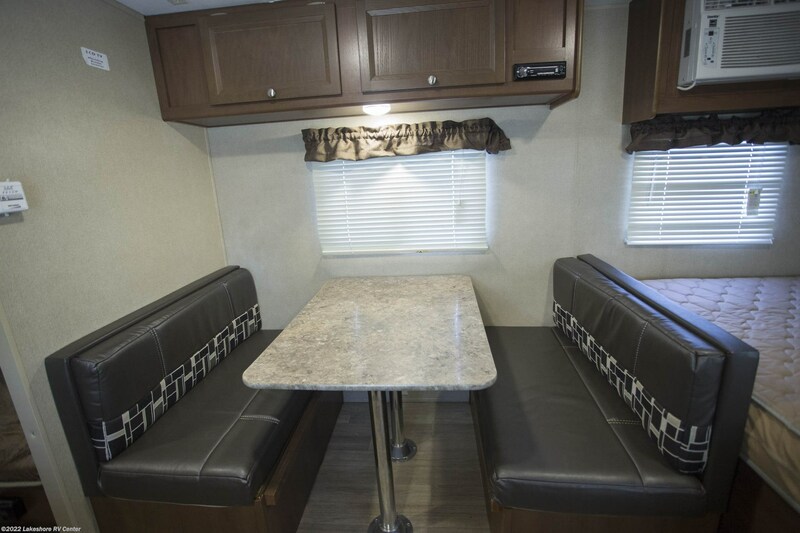 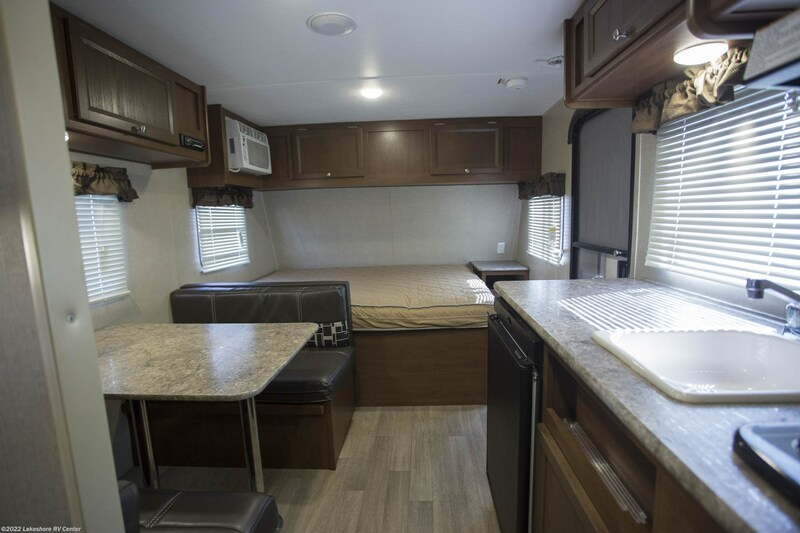 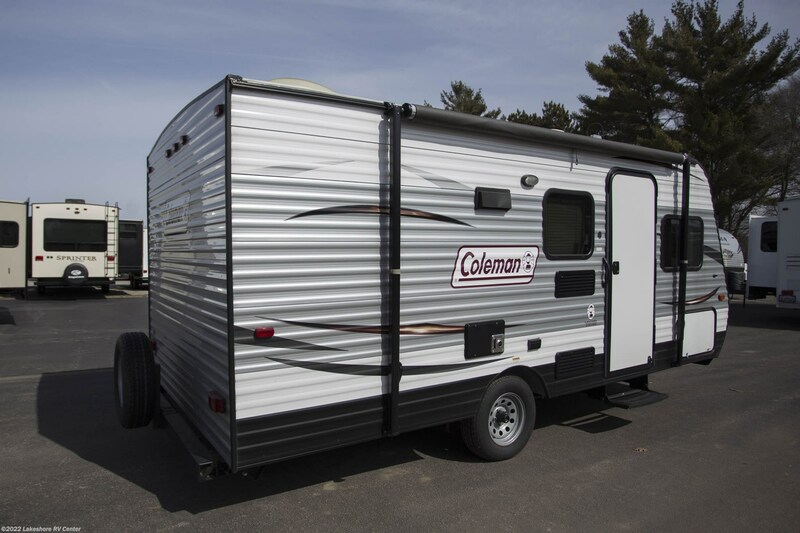 Bring the family together with a trip in the 2017 Dutchmen Coleman 17FQ! 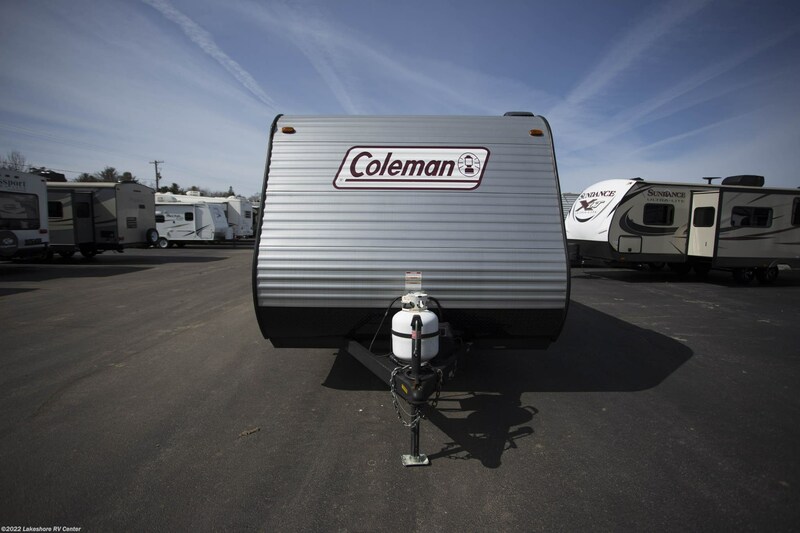 At Lakeshore RV Center, we strive for exceptional customer satisfaction, so we help you with every step to owning your dream Dutchmen RV! 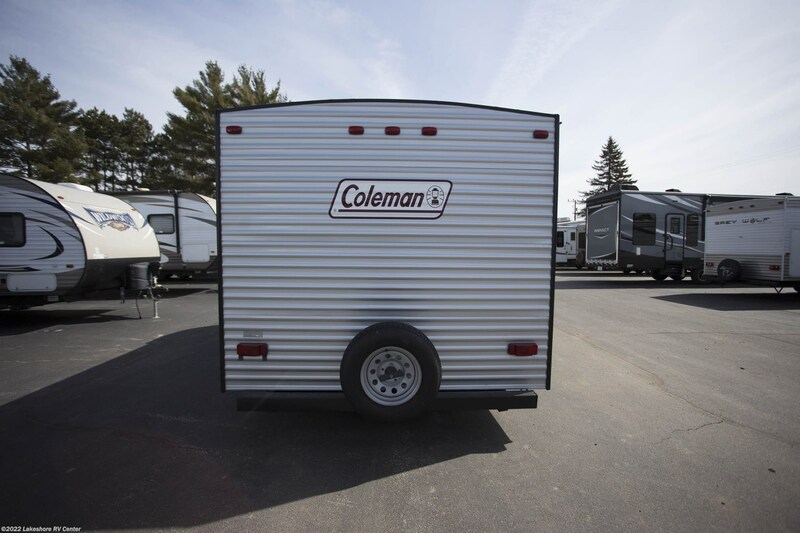 With the nation's lowest prices on this Travel Trailer and all other Dutchmen RVs, it's no wonder why we're known as the top MI RV Dealer! 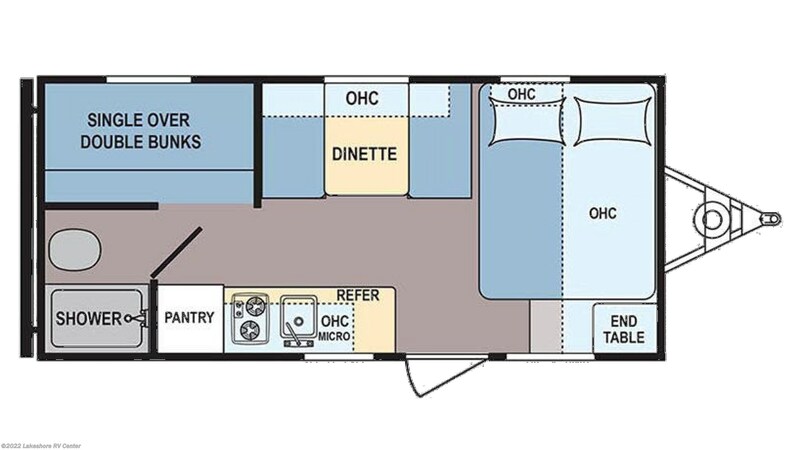 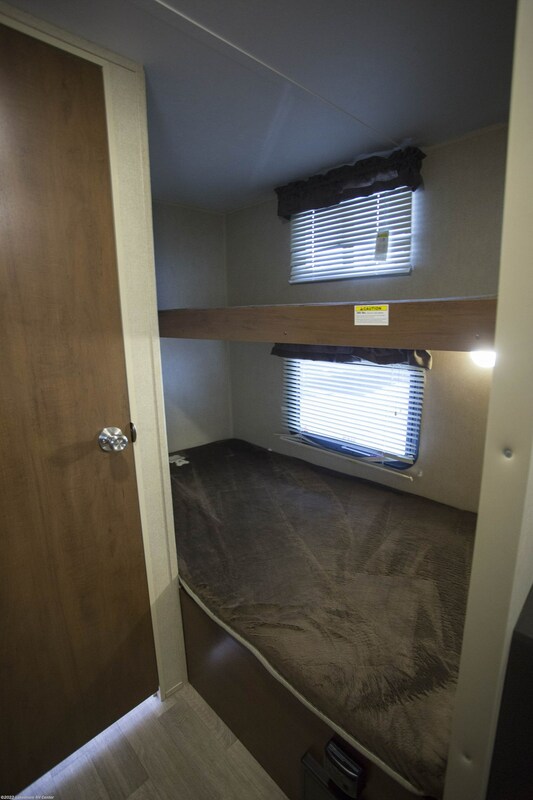 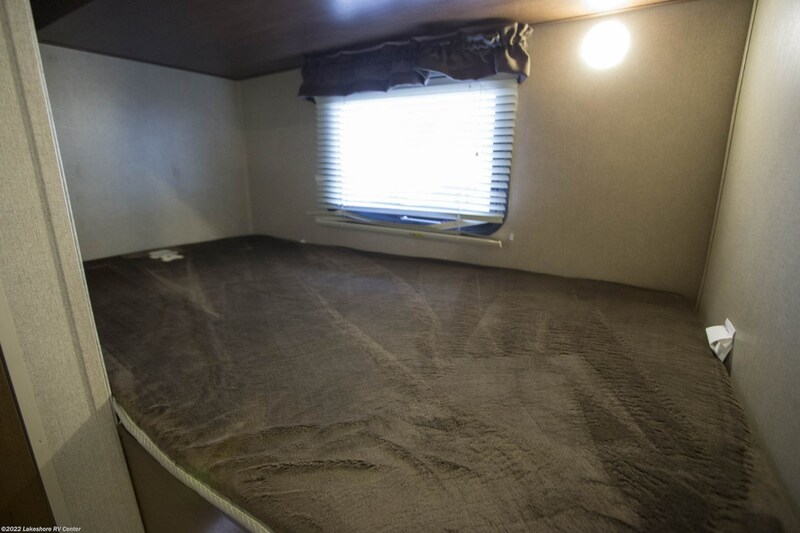 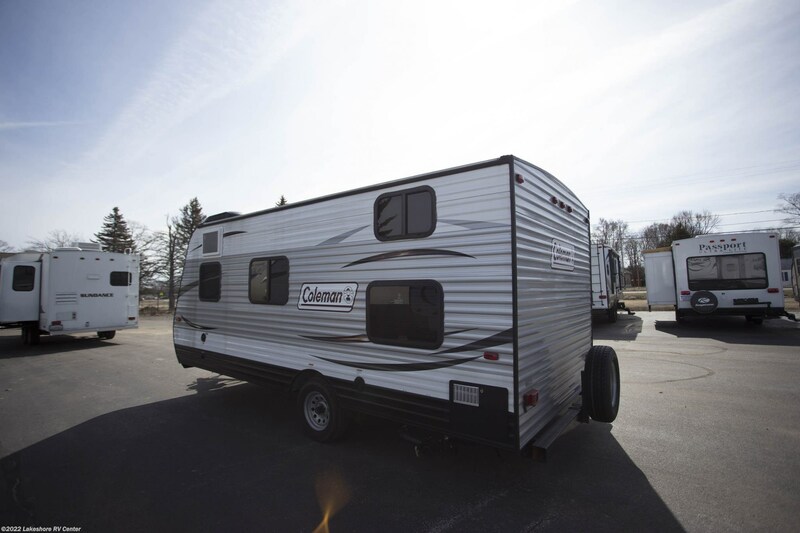 If you have any questions, stop on by 4500 E Apple Ave Muskegon Michigan 49442, call us at 231-788-2040, or simply visit so that we can help you get your dream RV today! 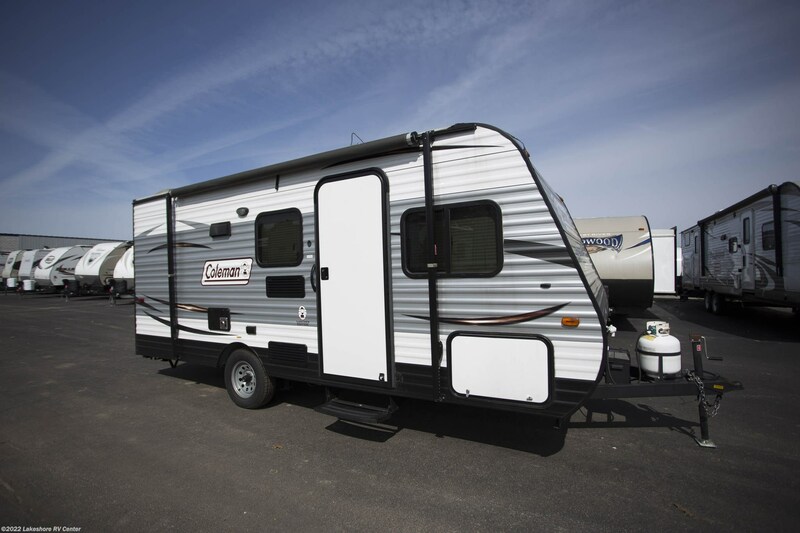 andnbsp;Outdoor adventures are great, but they'll tire you out - and your kids, too! 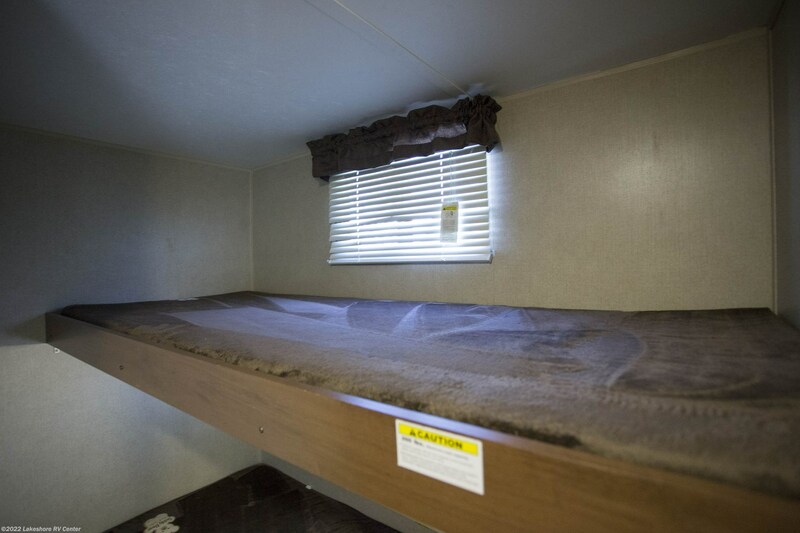 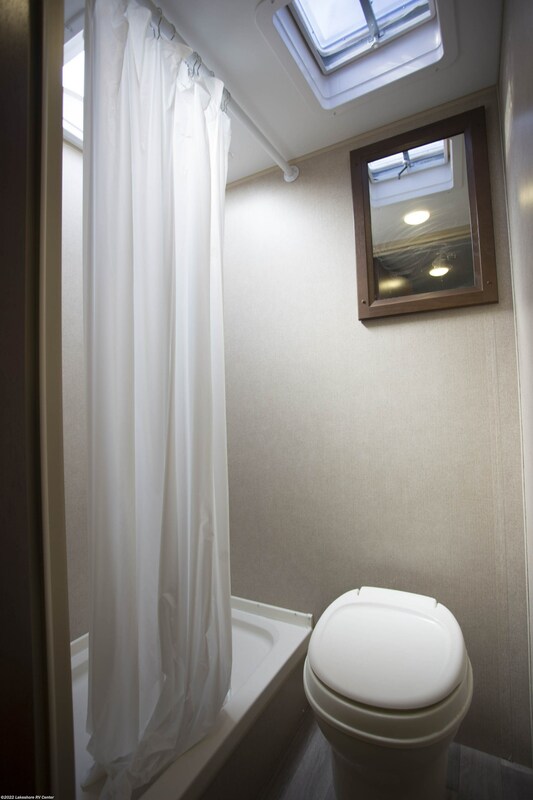 You don't have to deal with restless children, because they'll drift off to sleep at night in no time in the bunkhouse! 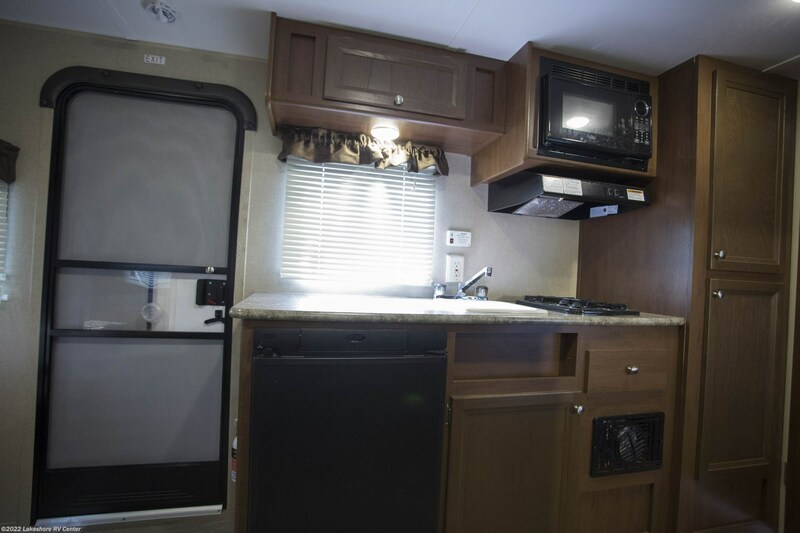 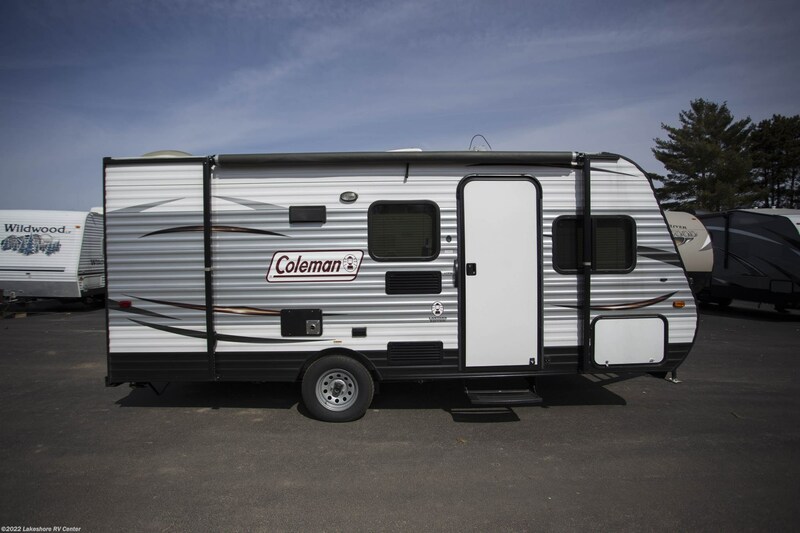 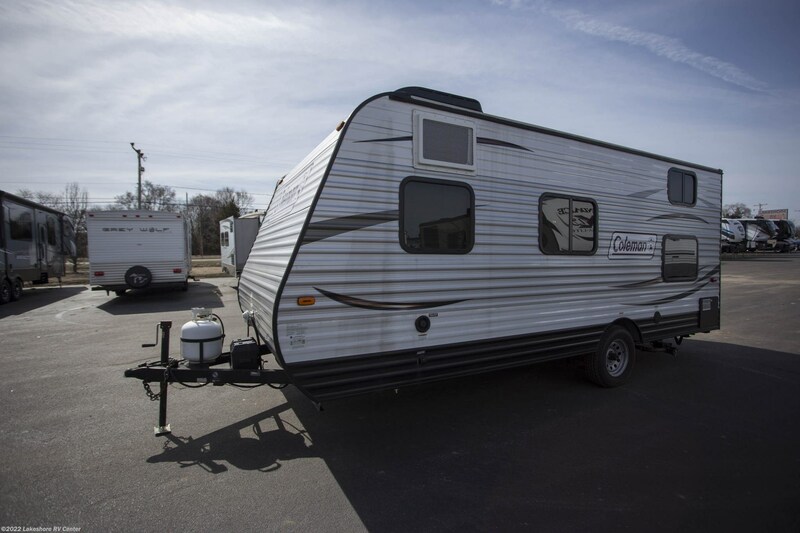 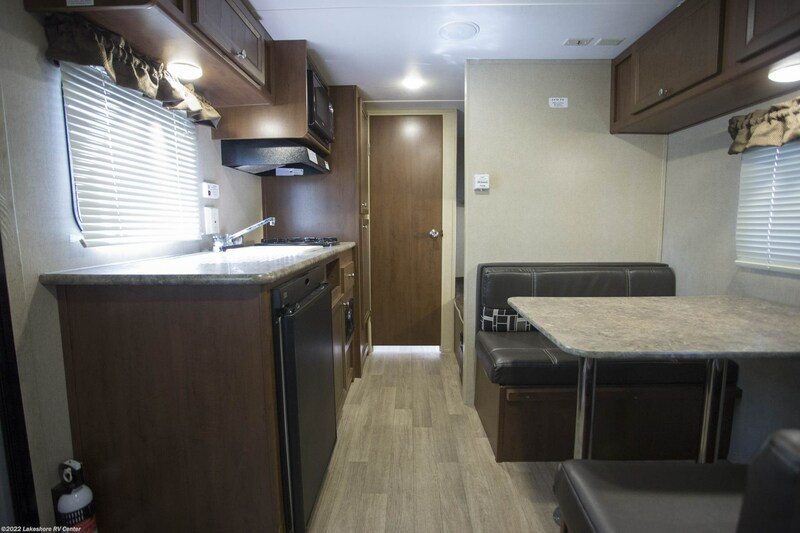 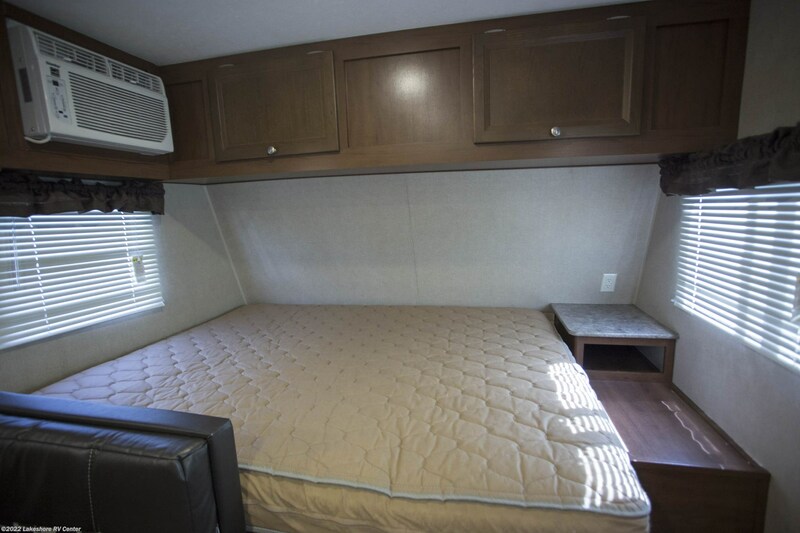 Check out Stock # 26867 - 2017 Dutchmen Coleman 17FQ on dutchmenrvs.com!